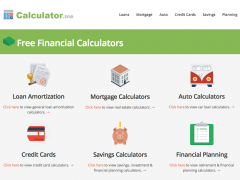 Online collection of free economics and personal finance calculation tools. 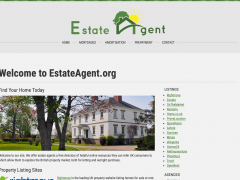 Resource offering free information about the UK real estate market and economy. 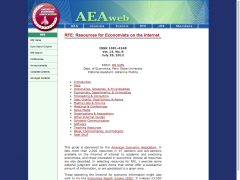 Add your website to the largest human-edited references resources collection on the web!